The Switzerland Convention & Incentive Bureau (SCIB) based in Brussels, organises its traditional workshop on 23 October at 6PM which will take place at Hof ter Musschen in Woluwé. Associations are invited to discover the many possibilities for meetings and events in Switzerland. This year the original theme is: Act like a Coach to excel in your performances. 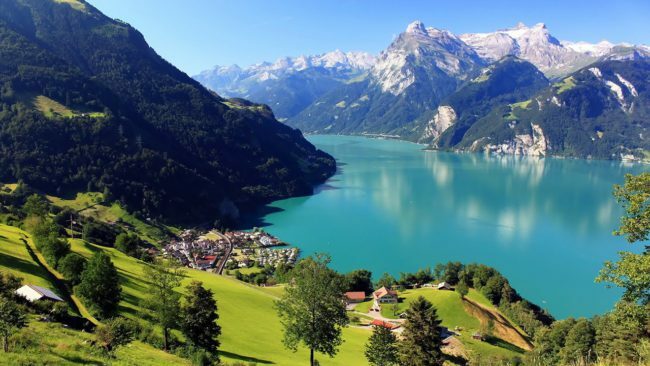 Thanks to its varied landscapes and great climate, Switzerland undoubtedly offers an elaborate choice of infrastructures for meetings or conferences, but also a great variety of facilities for group activities in different disciplines. 10 Swiss partners will be present, as well as keynote speaker, Paul Van Den Bosch. This evening is exclusively for professional organisers of meetings and is by invitation only. To obtain your own personal invitation, please contact myriam.winnepenninckx@switzerland.com.